There may be a possible trailer for the upcoming Star Wars flick (For those of you who still have faith in the series). "It'll be short. And when I say short, I mean one minute long. It's going to have The Force Theme played on woodwinds, softly, over flashing images of the main leads, each fading to black. There's no dialogue, just reveals of the characters. And then the music swells up into a full orchestral piece - perhaps what John Williams recorded this weekend? 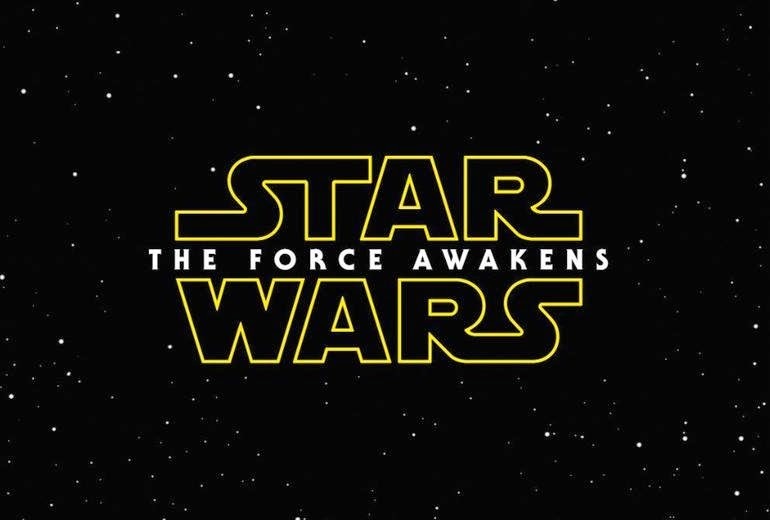 - and we hear a female voice, likely Daisy Ridley's, saying "Wake up." And then the title card appears - Star Wars: The Force Awakens - and we see the Millennium Falcon, firing blasters, coming right at the camera." We'll see in the next month whether speculation will hold true. Again, for those who still believe in the Force.